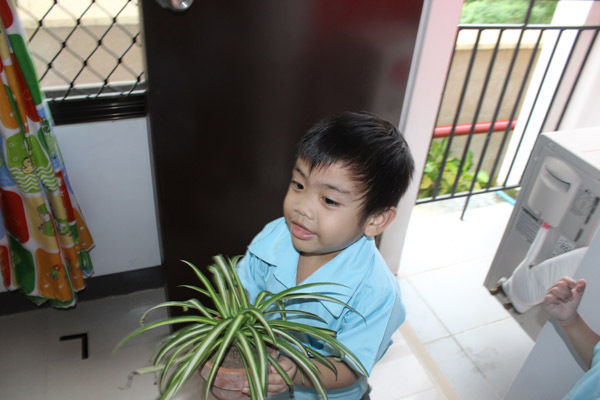 MAC Learning Center is a Montessori Preschool that highly values the development of a child’s character. In our most recent post where we discussed the 6 Major Differences between Montessori Vs Traditional Schools, we specifically mentioned that Montessori preschools like MACLC give emphasis on Character Development and less on academic focus. 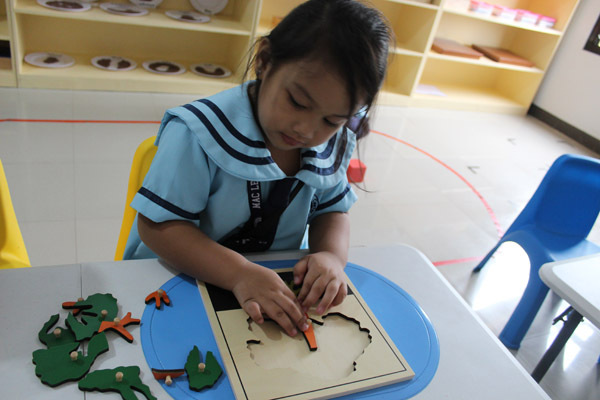 While traditional schools implement a teacher-centered class discussion using textbooks, Montessori preschools educate children through a variety of educational materials for hands-on learning in developing a child’s character early on. In this post, we will discuss the top 4 characters that are being focused to develop in MAC Learning Center: Grace & Courtesy, Concentration, Independence, and Mastery of the Subject Matter. But before that, let’s take a look at MAC Learning Center’s newest video showing the actual look inside our classroom. 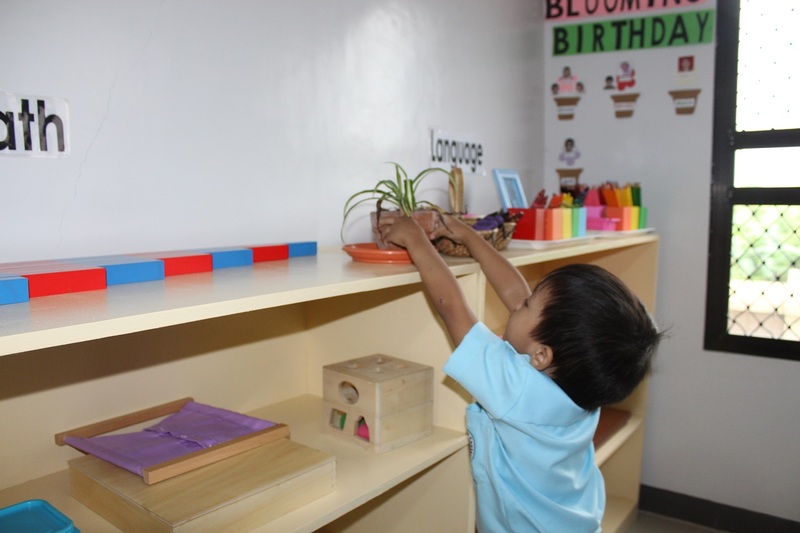 Here we highlight the materials used in the 5 areas being tackled in our Montessori preschool classes: Practical Life, Sensorial, Math, Cosmic, and Langauge. Now, let’s discuss Character Development. Grace and Courtesy exercises are done to teach students about order, responsibility, self-awareness, and responsiveness to his environment, especially to the people around him. These lessons are mostly learned through the application of the Practical Life curriculum which includes materials such as kitchen wares, basins, shoe polish, tablecloth, buttons, trays, ribbons & laces, etc. This is one of the most valuable qualities your child can have. MAC Learning Center develops concentration by giving your little ones many opportunities to practice it as they work through materials and various activities we prepared. In particular, the materials used in Sensorial, Cosmic, and Math curriculum allow them to focus deeply and improve concentration. In a Montessori Education, children are taught how and why things work. Such process emphasizes learning that is determined by each child’s capacity to acquire a certain skill before moving to a more complex activity. Unlike Tradition schools where all students learn the same thing in the same way at the same time, the Montessori curriculum focuses on repetition of certain tasks until each student moves from basic understanding to Mastery of the Subject Matter. If you want to learn more about MAC Learning Center, you may read about our Program Offerings or Contact Us.